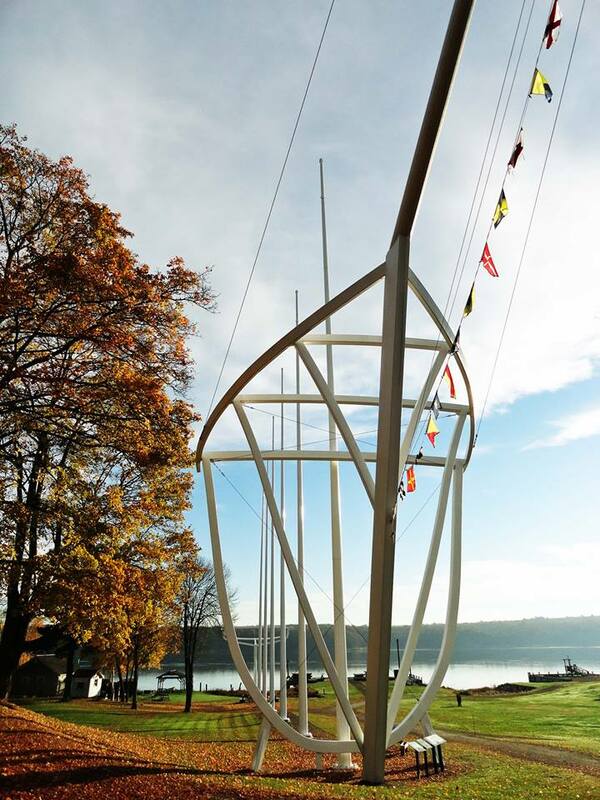 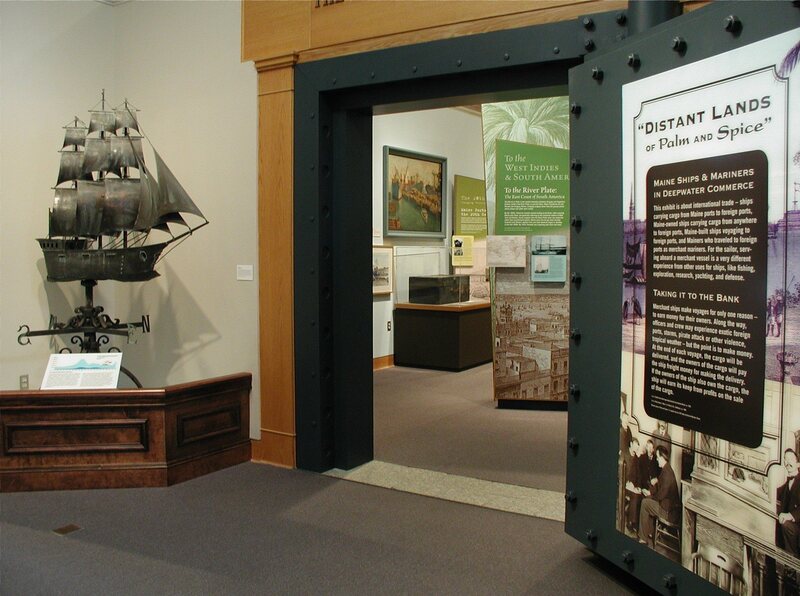 The Maine Maritime Museum offers many opportunities to explore Maine’s maritime heritage and culture. 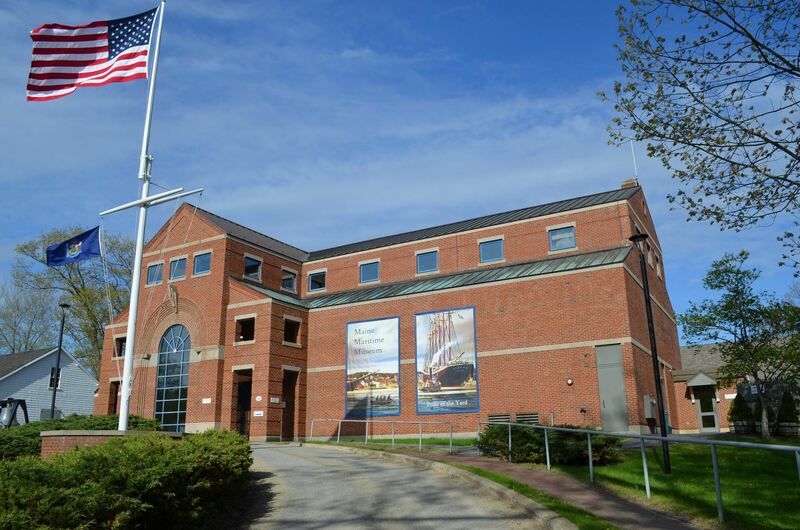 With over 400 years of ship building history in Bath, the Maine Maritime Museum is one of the most treasured sites for maritime enthusiasts. 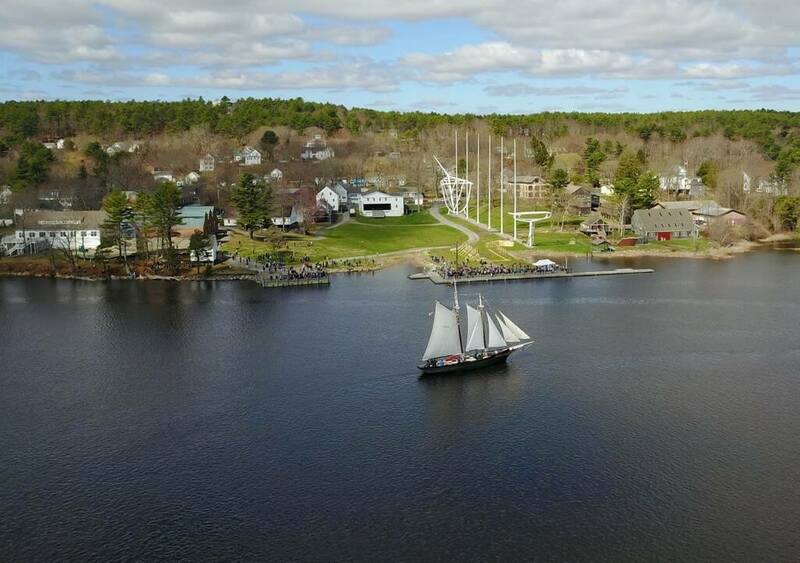 Located 243 Washington Street in Bath, Maine.